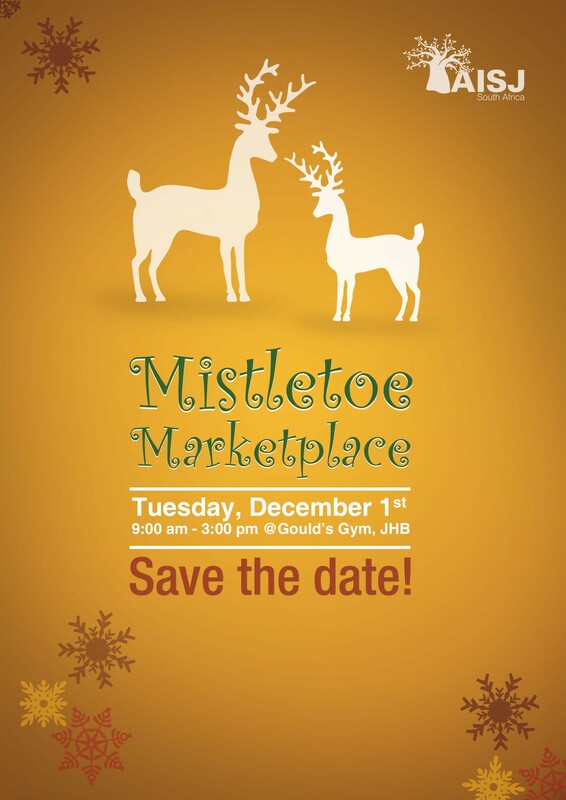 Mistletoe Marketplace. Tuesday, December 1st. 9:00 am - 3:00 pm. Gould's Gym, Johannesburg Campus. Over 50 vendors in attendance. Shop to your heart's delight.